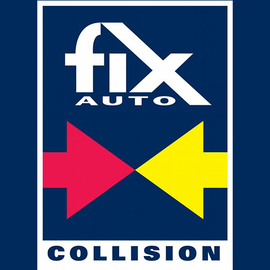 At Fix Auto Buena Park we offer the convenience of one-stop shopping for vehicle repair, whether it's a door ding, fender bender or major collision. In addition to repairing all types of auto body damage, Fix Auto claims experts communicate with insurers every day, and thoroughly understand their processes. This means no unnecessary delays, so you can get back on road and on with your life. Questions to Ask after an Estimate: How many days will the repairs take? What is the shops warranty on repairs? Reputable shops will offer limited lifetime warranty on labor and paint repairs. Parts carry a manufacturer's warranty and differs from manufacturer and type of part as too how long. Questions to ask Before the Estimate: Is the shop certified or have special training in repairing your type of vehicle? Does the shop have access to the manufacturer's procedures for repairs ? does the shop have special equipment needed for your repairs? Does the shop use a 3rd party company to perform random inspections of the shops work to insure they are performing repairs to manufacturer's specifications. Does the shop have certified welders and technicians as applicable to the repairs? Companies that have certifications proudly display them in their office, look for or ask to see them. Do you work with my Ins Co? 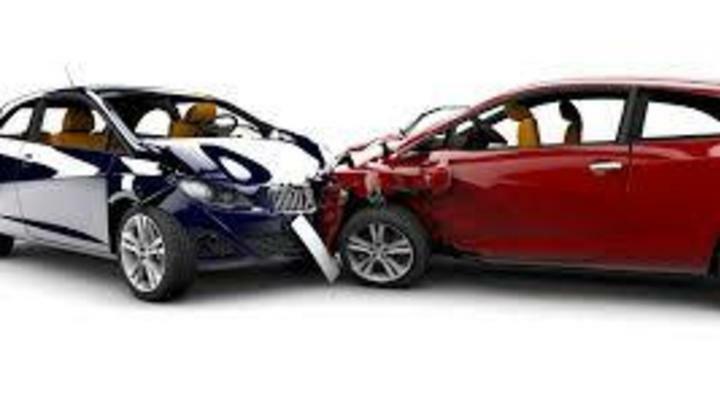 How to Handle a Hit and Run: try to safely get as much information as possible, maybe you can get enough to share with your local police and or Insurance Co. You will need to contact your Insurance Co. and they will ask for details of what you do know. When your vehicle is at the shop explain and show the shop all damages pertaining to the hit and run. Questions to ask about hail damage: how long will the repairs take and what panels will need replacing? 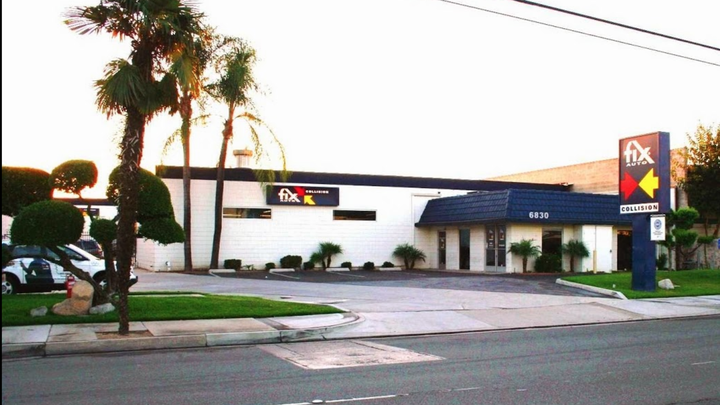 How do Body Shops Find Damage : after the shop has secured authorization from the owner to disassemble the damaged parts or adjacent parts the estimator begins reviewing all damages. Reputable estimators have had training & experience in looking for damages. Because of the unibody construction of most vehicles today the damages usually extend beyond the local area of impact. Another tool used is a 3d measuring system that can measure the upper, sides & lower dimensions of the vehicle and compare it to the manufacturer's specifications. What's the first word you say after an accident? 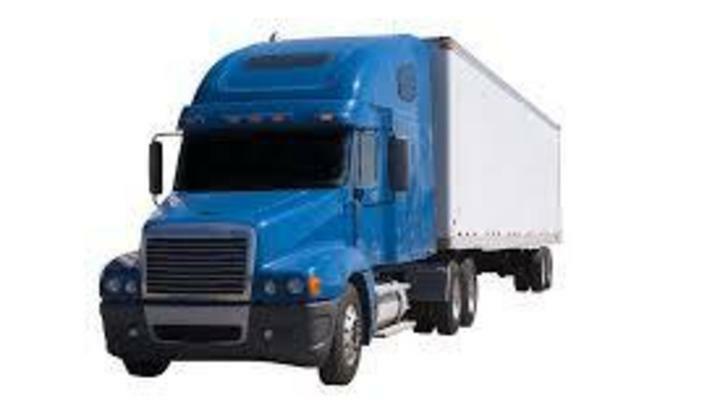 Here's a sobering fact: In heavy rain, a semi truck traveling at 55 miles per hour can take the length of two football fields to come to a complete stop. So, give trucks plenty of room for you and them. The rainy season will be starting soon, so be extra careful! 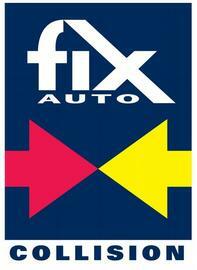 Fix Auto Leads the Industry in Safety & Quality Collisoin Repairs! 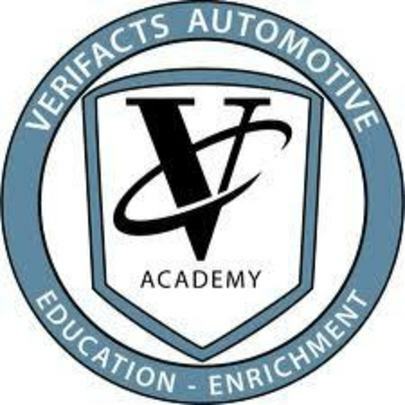 VeriFacts is committed to ensuring that collision repairers have the correct information and skills necessary to repair today's diverse and complex vehicles, VeriFacts is recognized as one of the indu stry's only on-site, hands-on coaching and quality assessment solutions available to collision repair and claims professionals.